It’s hard to believe that the summer holidays have finished! Wowww! They flew by! 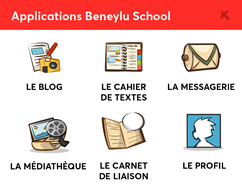 With teachers, students and parents across the world preparing for the return to school, here at Beneylu we’ve got you covered. Pssst… For me, an ice-breaker is a perfect way to get my students warmed up again and ready for the new term. But when I have a shier child, I give them a buddy to walk around the classroom with so they can complete the activity together. If all else fails, I might walk with that child for a few conversations until he or she feels confident! 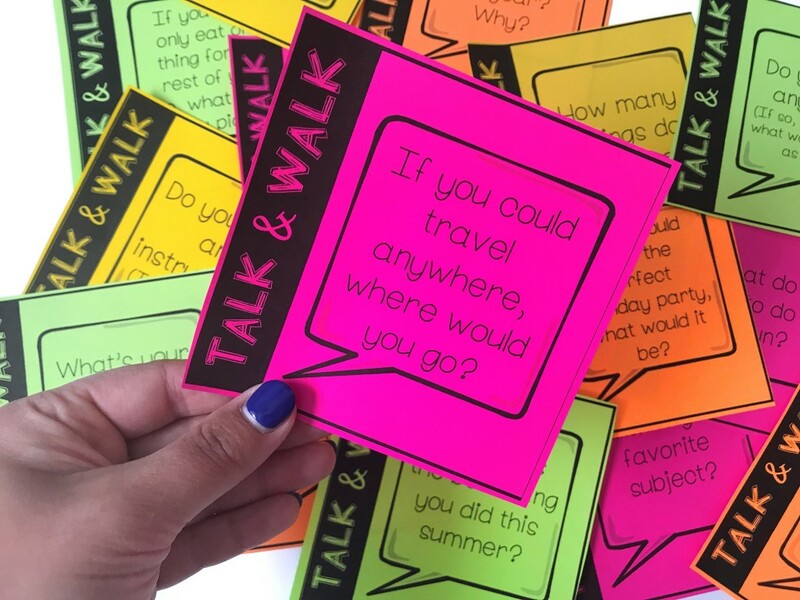 Here are four of our favourite icebreakers, contributed by our wonderful community, perfect for any elementary school classroom on the first day of school! 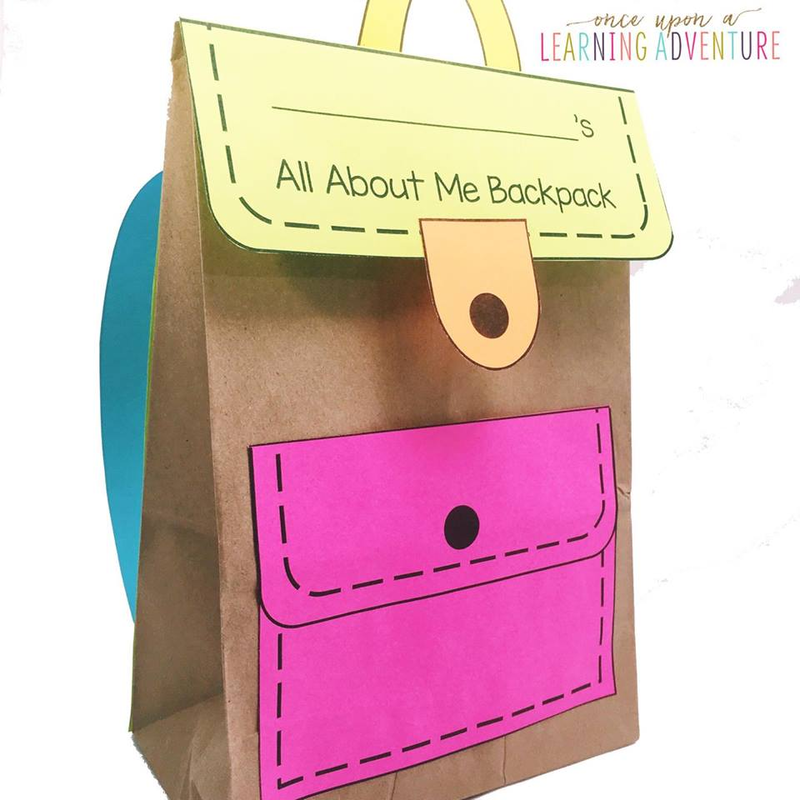 Given that the beginning of the school year can be an anxious time for teachers, students and parents alike, it can be super fun and useful on day one of class to calm the nerves with an engaging, relevant and meaningful “All About Me” session! 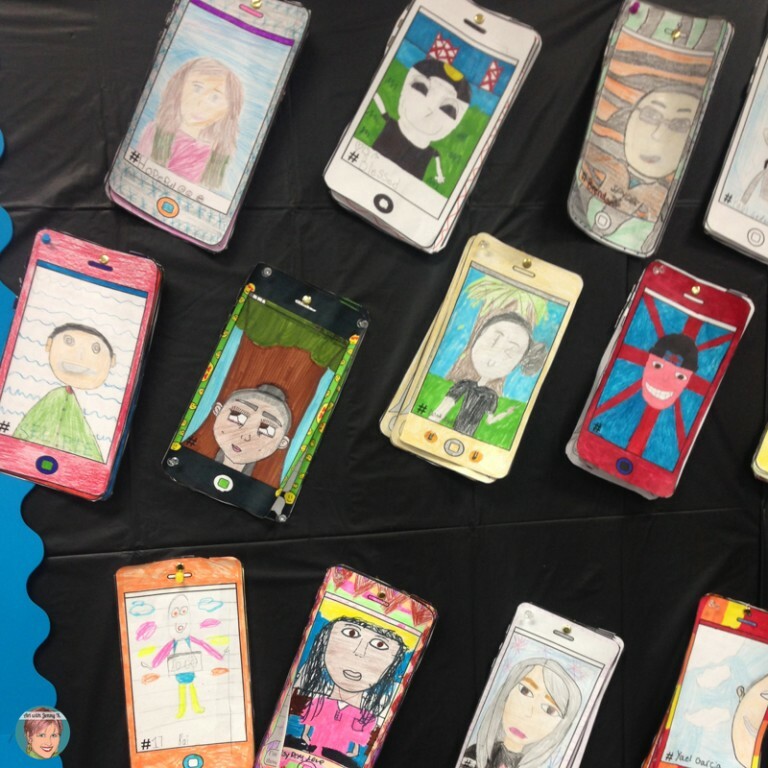 The excellent and creative “All About Me” selfie project allows students to use paper smartphone templates (downloadable on the TPT site here) to draw, and write (or, rather, ‘text’) their interests in a creative and relevant way. The writing prompts allow students to introduce themselves. I’ve had so much interest in this project from teachers over the years that I had the templates translated; they are now available in Spanish and French! This selfie lesson is going to calm the nerves and excite your students on the very first day of school. Your bulletin board is going to look fantastic and will be completely student-made… and if you are the envy of the rest of the school –well that is just a bonus! Download and print the smartphone templates, which can be found here. 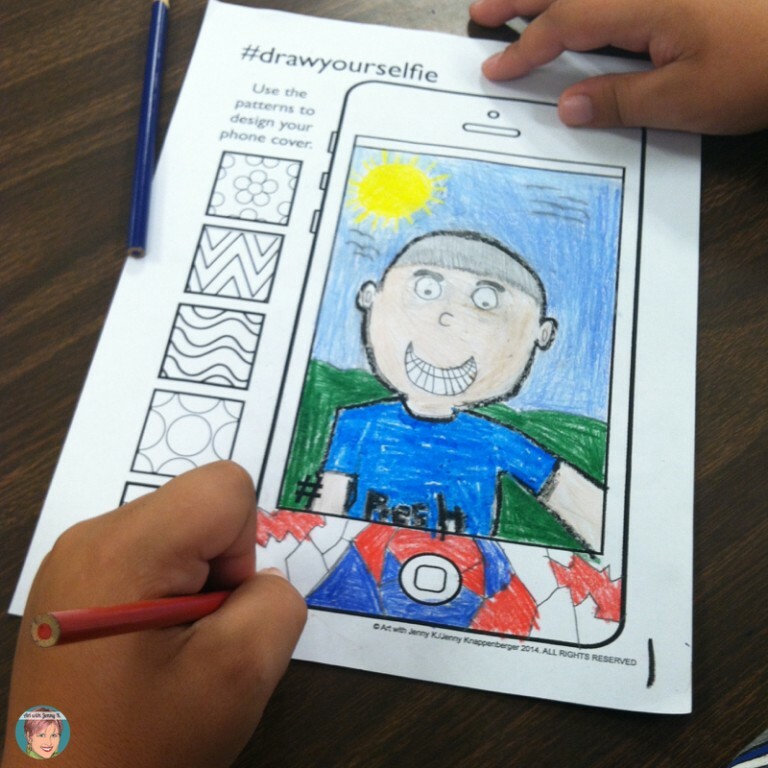 Ask your students to draw and colour in their selfie (self-portrait) on the template. Ask your students to choose their writing prompts and answer the questions (texts). Post the completed templates onto your classroom noticeboard or bulletin board! This one is a great way to get your students socialising and mingling from the very first day of school! The activity is called the “Talk and Walk” game, and is super straightforward. To play, students are each given a card (available to download in packs of 32 here) with a getting-to-know-you question on it (for example, ‘how many siblings do you have?’, ‘Who’s your favorite singer?’). Then, they walk around the room to quickly find a partner to read their question with. After about a minute of talking with their partners, they trade question cards and walk to find a new partner with a new question. Students can continue this for as long as time allows. Back to school we go! Here are two of my favorite activities, which are perfect for the first day of school! The first is called “Find Someone Who…” and the goal is to get your students up and and moving around to meet other classmates. I give out the worksheets, downloadable here, to my students. The students have to go around the room and talk to their classmates to see who fits into each box. For example, they might have to find someone who plays basketball, or find someone who likes to read. Another great part of this resource is the partner activity. 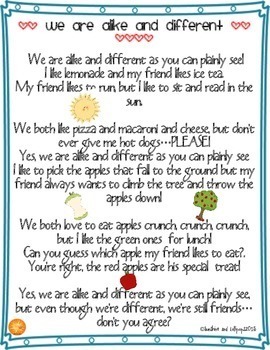 When children compare and contrast their personalities or things they like or can do, they are mindful of or realize just how much alike and/or different they might be yet they are all a part of the classroom community! Pssst… If you choose to do the “I like” or “I can” pages, then you, the teacher, will learn a little bit more about each of your students as they tell what they like or share what they can do. This tells you about their personality, confidence levels as well as their social and emotional growth. 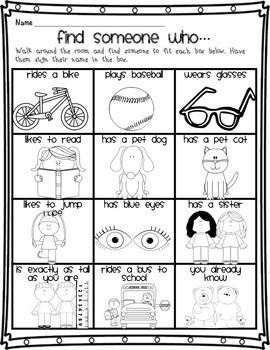 The second activity is called “We are alike and different”. What I love most about this activity is it really gets your students up and moving to meet other students and learn about each other. Have children fill in either the “I can” or “I like” sheets. Then have them meet with a partner and mark those areas that they are alike. Write their name above one circle of the Venn Diagram. Afterwards, have the students fill in one Venn diagram, taking turns with filling in under their name first how they are different, and then how they are the alike. Give one frame to each student and have them draw a self portrait (head only as large as can fit). Ask the students to glue each frame above the Venn Diagram by their name. Then mount on construction paper to hang as a display with the poem included. (Optional): have the students use the paper included to write about how they are different and alike to hang along with the portraits and Venn Diagram. This one is one of my favourites! The backpack is a fun and engaging way to have your students meet one another and build rapport. This activity also teaches them crucial skills of listening to one another, and presenting their ideas to the class. Purchase the pack with the paper backpack templates here. Have the students follow the step-by-step instructions, included in the pack, to create their backpack. avourite small items, photographs, or any toys that they would like to present in Show and Tell. Feel free to use this explanation video (also below!) for clear demonstration. Wow!!! We love these ingenious ways to get students back into the swing of school after the summer break. They are engaging and teach students skills from arts and crafts to presentation and social skills, and will leave your classroom looking beautiful! Which one is your favourite? Let us know on Facebook or Twitter! Rachael Parlett is an educator, curriculum developer, and the blog author of The Classroom Nook. She specializes in designing curriculum that incorporates the use of technology, student-centered activities, and user-friendly teacher guides to make implementation easy! Making learning fun, meaningful, and engaging is the motivation behind each resource you find here at The Classroom Nook. Hi, I'm Brooke and I am thrilled to say that I have officially been teaching for a full decade! I taught first grade for nine wonderful years, and this year will be my second year teaching fourth grade! I pride myself on holding very high expectations for my students, and I encourage my students to become lifelong learners as well as productive citizens in our classroom community. I love watching my students learn to become independent problem-solvers, and I enjoy teaching through songs, games, and hands-on activities. Jenny Knappenberger is an award-winning educator who has taught art to middle school, elementary and gifted children in Virginia and in Arizona. Jenny is is the author of the Art with Jenny K. blog and owner of Art with Jenny K. on Teachers Pay Teachers. 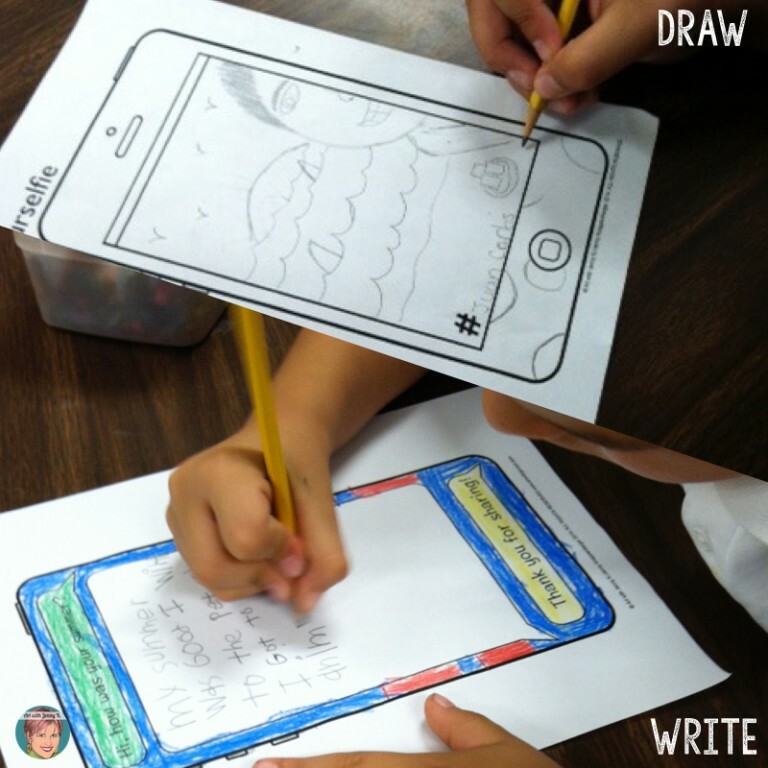 She is is dedicated to making art infusion easy for classroom teachers and fun for kids! 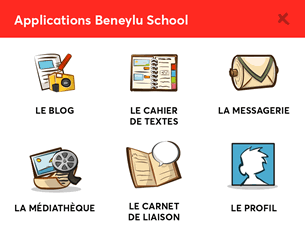 already subscribed to Beneylu School! with the best apps for working! Sip on your Wednesdays. Subscribe to the Beneylu Newsletter, Pssst. Your email won't be sold to pharmaceutical companies.